A superb outfit for the price . 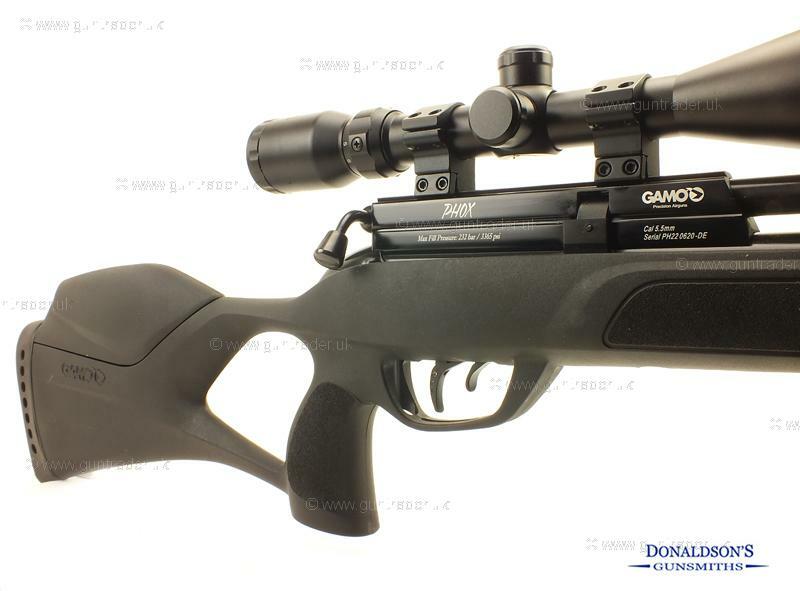 Comes with a thumbhole synthetic stock , 3-9X40 scope and mounts, silencer, gunslip, stirrup pump. Purchase with confidence from a family run business with 30 years experience.